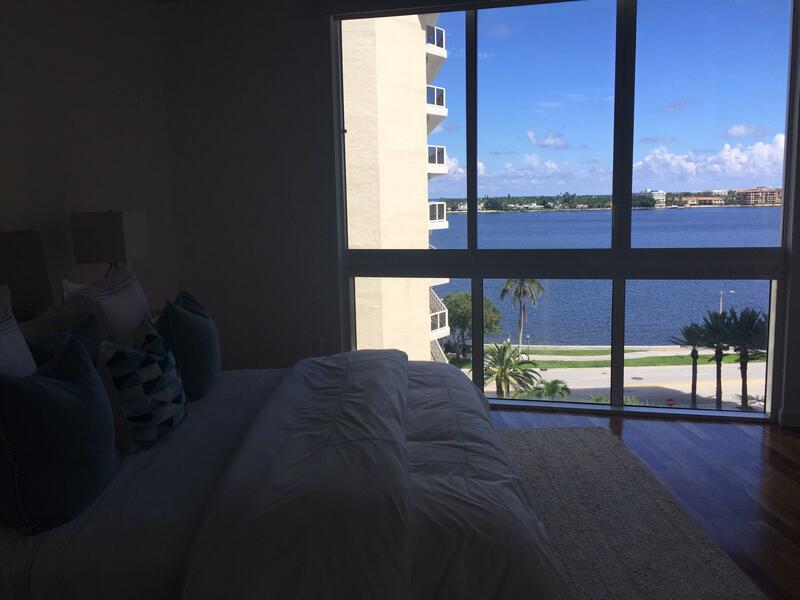 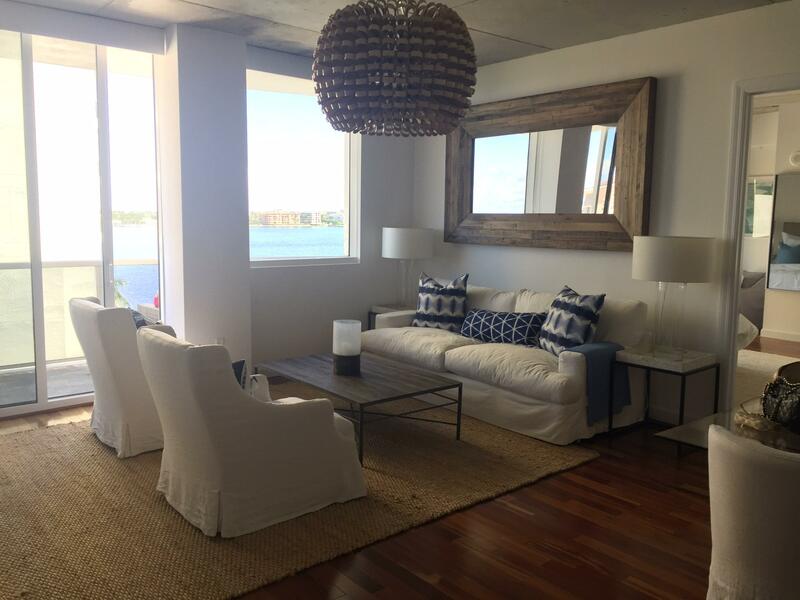 Completely renovated waterfront apartment with views of the Intracoastal, Palm Beach Island and Ocean. 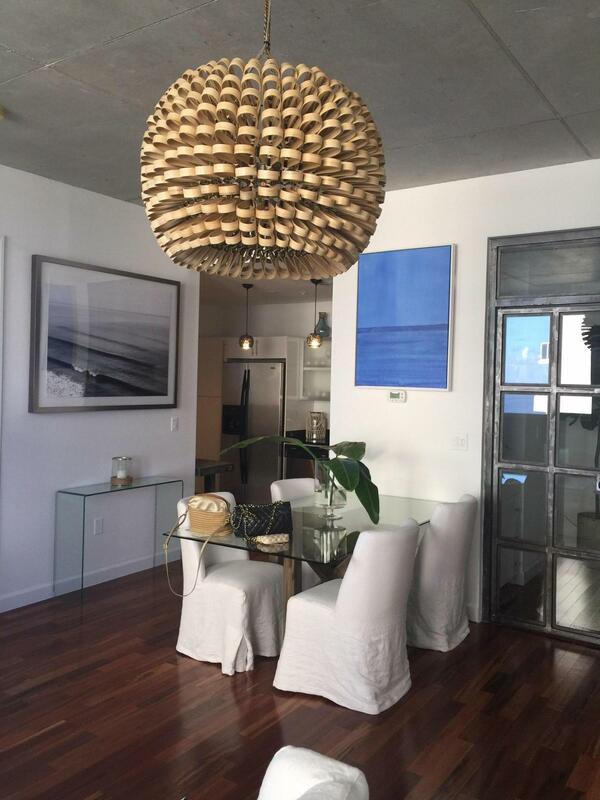 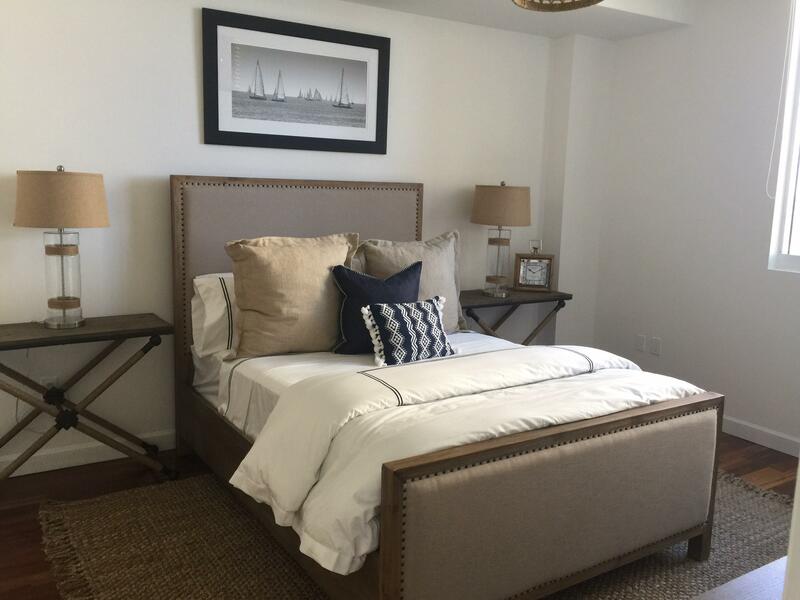 Beautiful wood floors,designer high end furniture and accessories give a sophisticated air to this 2bedrooms/2 full baths, plus a den/office apartment. 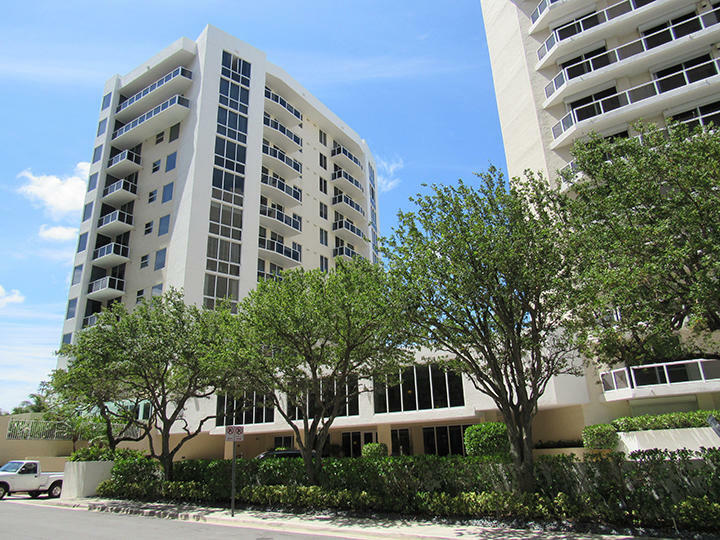 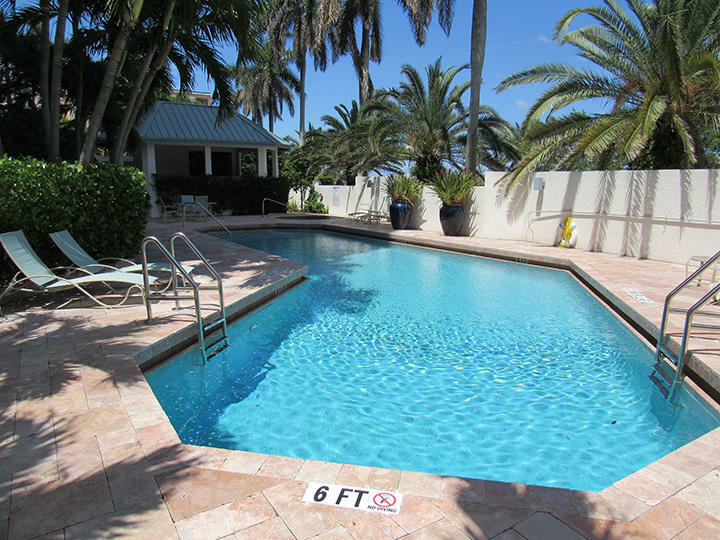 Prime location easy walking distance to downtown West Palm Beach and along the Intracoastal. 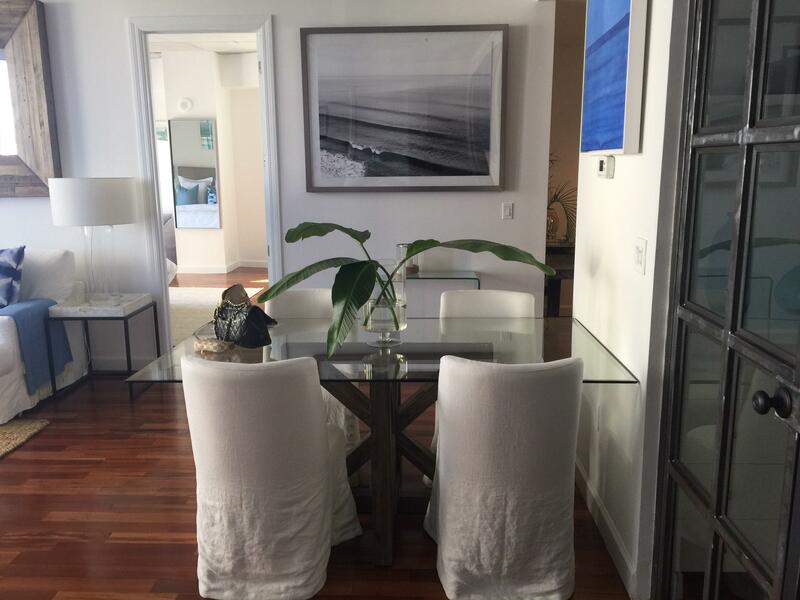 24 hour Doorperson, fitness center with spa, 2 pools, covered designated parking. 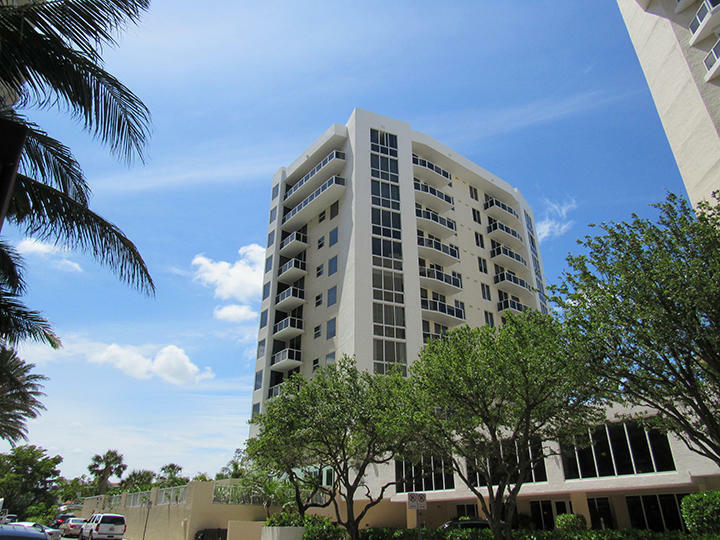 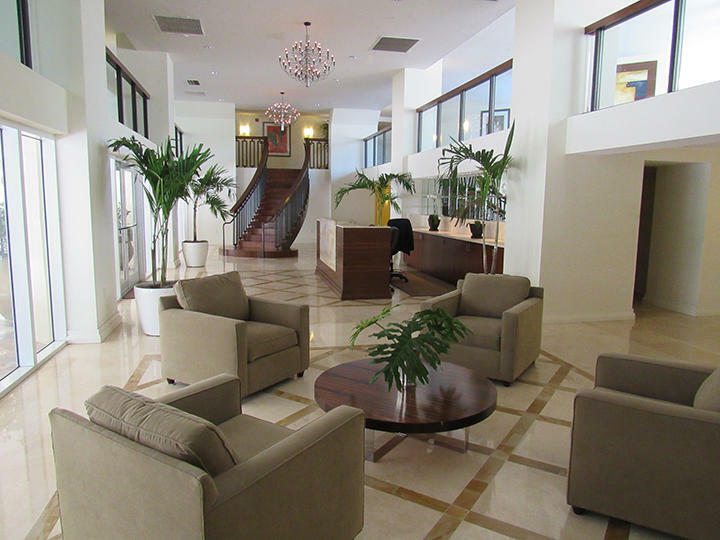 Easy access to Palm Beach and West Palm shopping, restaurants and PBIA airport.